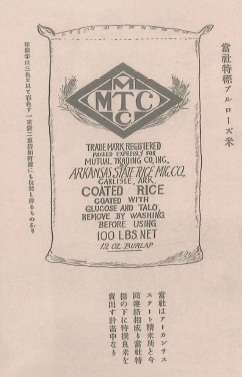 On April 19, 1926, Mutual Trading Co. Inc. was conceived in Los Angeles by the coming together of ten Japanese food store owners. 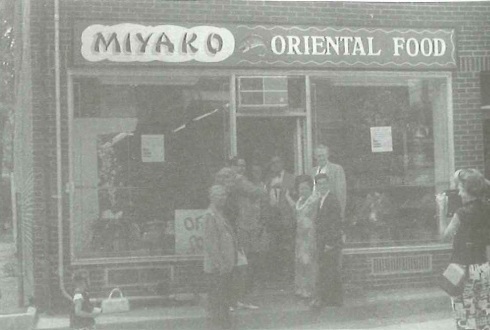 Back then food importing from Japan was called "Takuwan Boeki" or the "Japanese Pickle Trade". 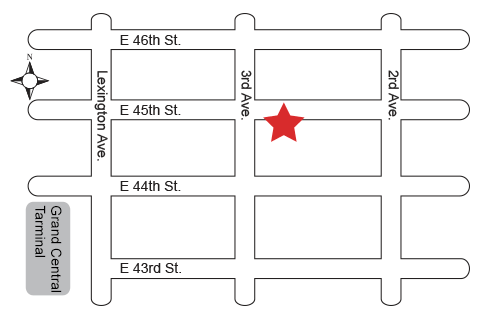 Its origin is deeply rooted in the hearts of the early immigrants, yearning for the nostalgic taste of home faraway. 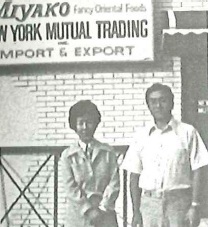 In 1968, Mutual Trading moved to a new warehouse, which boasted 15,000 square feet of storage space. 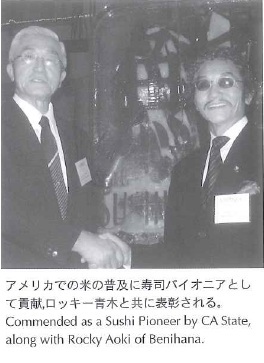 Current CEO Noritoshi Kanai had an ambitious dream of popularizing sushi in the US. 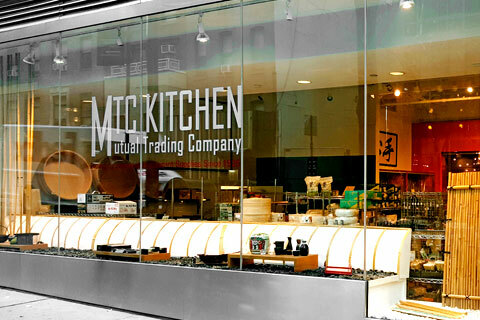 The introduction of sushi into the American market was a high risk venture as he was told by everyone, "Americans don't eat raw fish...period". 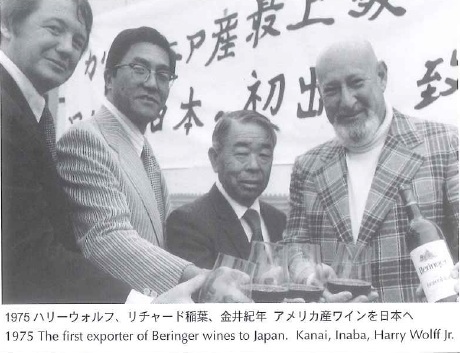 Current Chairman Kanai met food sales consultant Harry Wolff Jr, who told him, "Kanai, if you want to succeed in business here in America, you need a good lawyer, a good doctor and good friends". 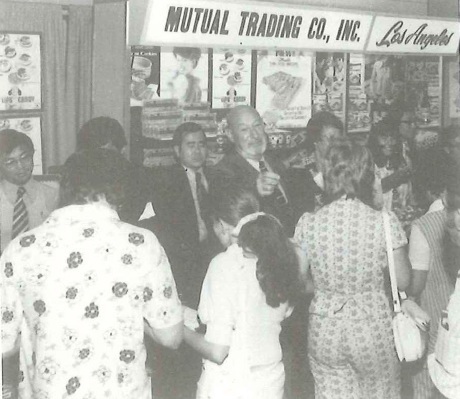 Mutual Trading hired Wolff, who played a vital role in the company's success. 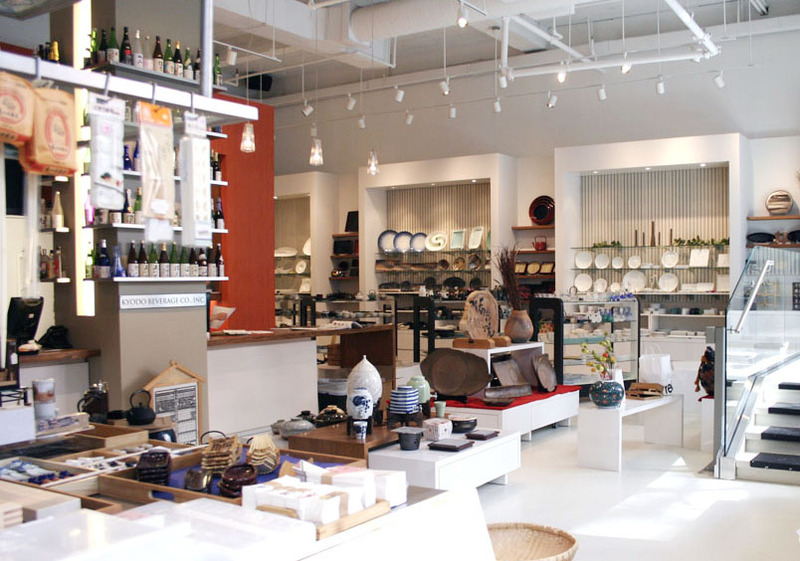 The Japanese Culinary Center (JCC) opens as NYMTC's Manhattan showroom. 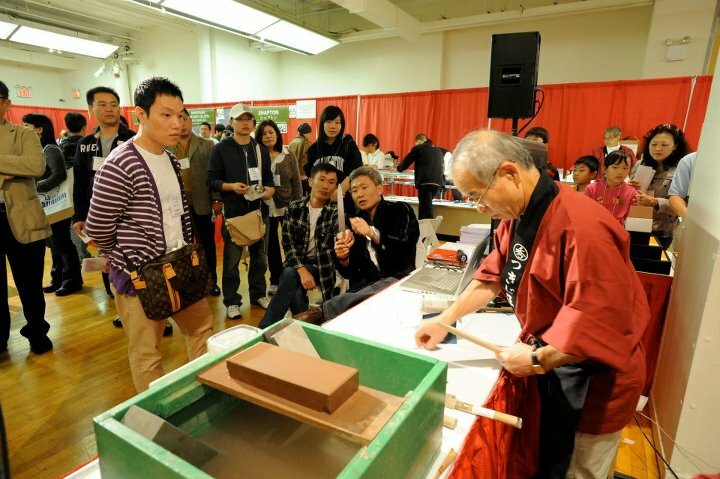 A one stop shop for professionals and culinary enthusiasts with an interest in Japanese culinary culture.